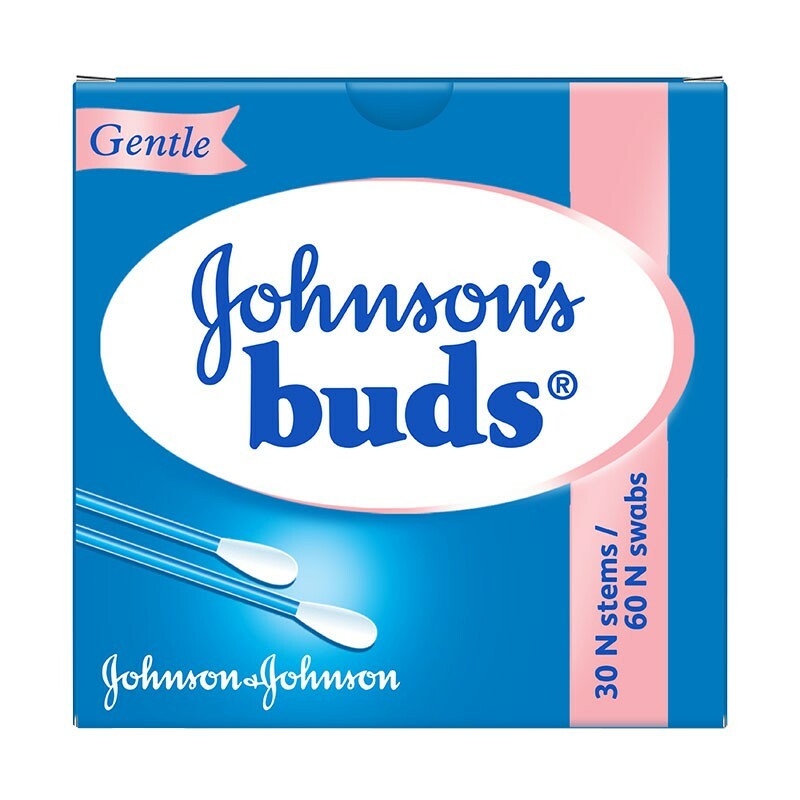 Cotton buds that help clean baby's ears and other delicate areas of the body. 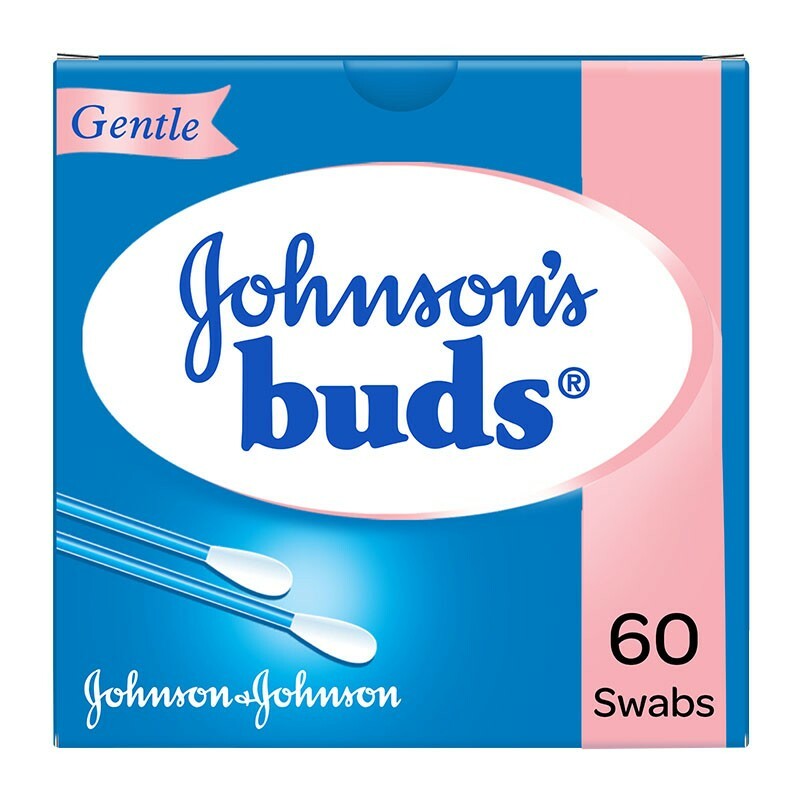 These cotton buds are crafted with soft and sterilised cotton and are gentle on baby's soft and delicate skin. They help clean baby's ears and other parts like between fingers, toes, and nostrils. They can also be used to apply medicines to sensitive areas. -Use a dry ear bud along the folds and creases of the outer ear. -Use gentle strokes to avoid any discomfort during cleaning. -Avoid inserting the ear bud into the ear canal as it may cause injury.